Spoiler Alert. 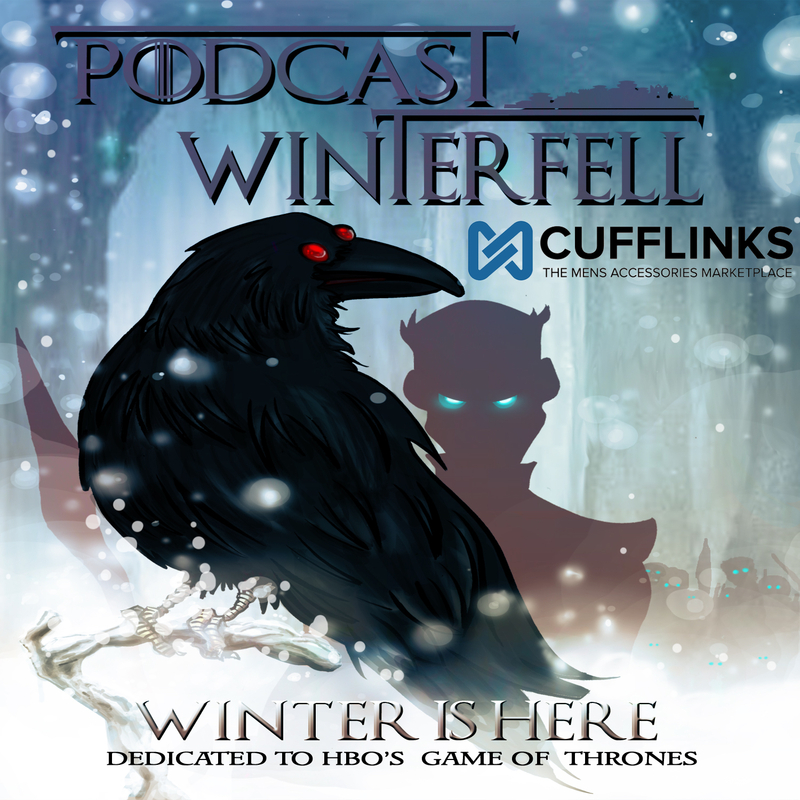 If you haven’t watched the latest Game of Thrones episode, S3E08 “Second Sons”, then avoid this podcast until you do. Otherwise Matt is joined by Ken, Timm, and Bleuu to discuss that episode.